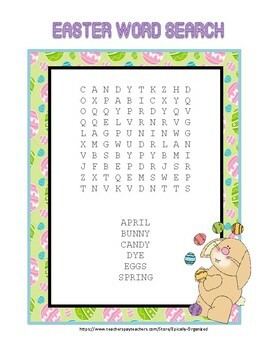 Multi Holiday Word Search BUNDLE! For all levels! 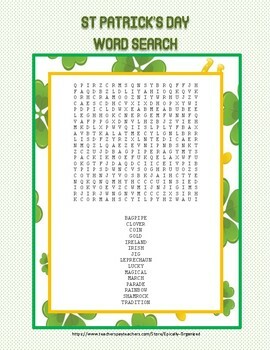 Includes 16 different word searches for 8 different holidays. 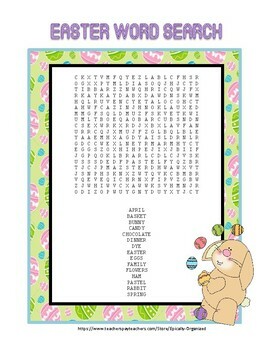 Each holiday includes one easy version and one harder version. Holidays in this pack are: New Years, Valentines Day, St Patrick's Day, Easter, Veteran's Day, Halloween, Thanksgiving, and Christmas. 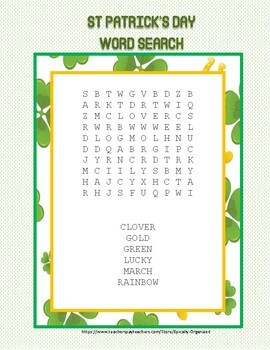 No words are left out, each one should be able to be found in the search.